The dream of getting published and seeing your work on a bookshop’s shelf keeps writers across Wales typing late into the night. 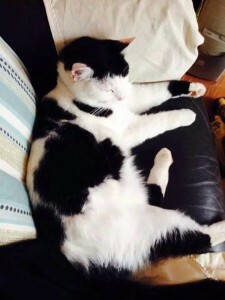 Claire Fayers started writing in the early 1990s and at last she has the delight of seeing her first published novel on sale across the UK and United States. Her fantasy adventure has been chosen as a book of the month by one of biggest names in the industry and more titles are on the way. 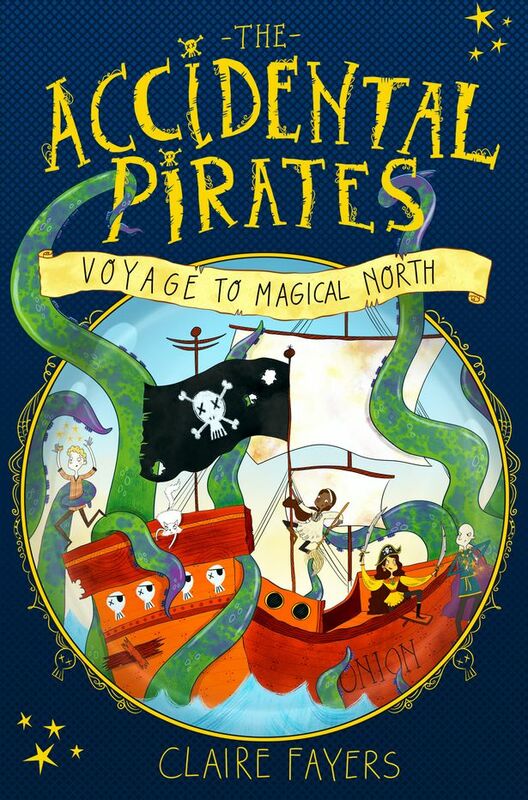 The Accidental Pirates: Voyage to Magical North is a quintessential ripping yarn, and her own story will inspire aspiring authors across Wales and beyond. The Newport-born and Cardiff-based author has worked in a variety of libraries across the capital but her determination to write books of her own has sustained her writing in recent decades. She met her husband, Phillip, at university and his work brought the pair to Cardiff. At first, it looked as if a career in accountancy beckoned. She signed up for a correspondence-based writing course and discovered that storytelling was a source of real pleasure. Magazines started publishing her short works, and then the desire to pen a novel started to burn. Ms Fayers, 48, was drawn to the fantasy genre and she traces her interest in such wild tales back to her Newport childhood. 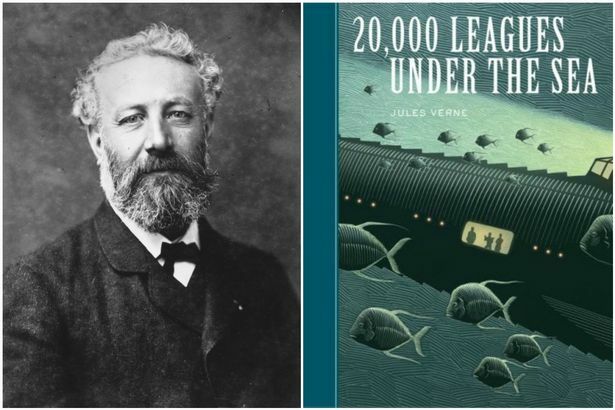 Growing up, she relished the works of Jules Verne and HG Wells, and Terry Pratchett convinced her that “fantasy could actually be funny”. 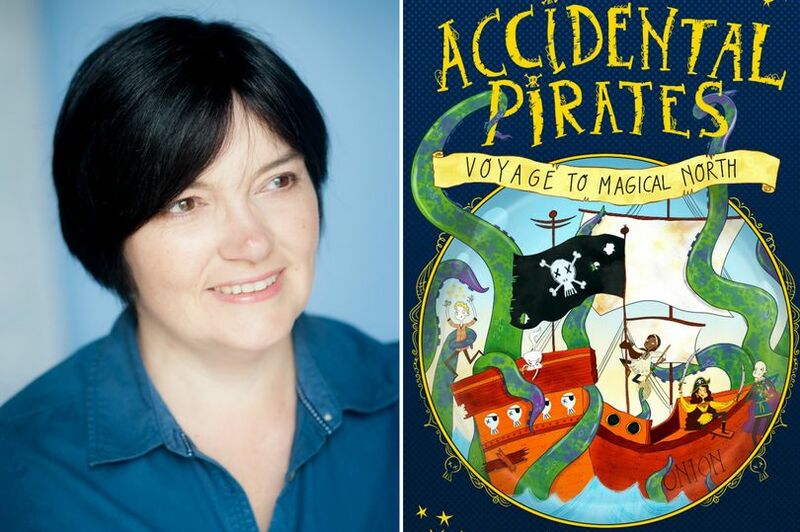 A “massive turning point” came when the Society of Children’s Book Writers and Illustrators published an extract of The Accidental Pirates in an anthology which was circulated around agents, editors and publishing professionals. She was snapped up by an agent and by July 2014 she had a multi-title publishing contract to release the book on both sides of the Atlantic. Months of editing followed and excitement built as the first copies were circulated. One fell into the hands of a Waterstone’s bookseller in Oxford and she persuaded the famous chain to make it their Children’s Book of the Month. In the weeks since it hit the shelves Ms Fayers has dashed between bookshops for signings. Regular readers are also showing enthusiasm. The book has a five-star rating on both the UK and US Amazon sites. She has clear advice for other budding writers: “There are many, many different ways to success. The only way you can fail is if you stop. “But just keep writing and write what you want to write. Don’t try and write specifically for a market or an age group or anything. As for her further ambitions, Ms Fayers has high hopes for her local Cardiff allotment. She admits she has grown some “magnificent” onions but she dreams of producing a straight carrot. Previous CCS OPEN TRAINING DAY THIS THURSDAY!